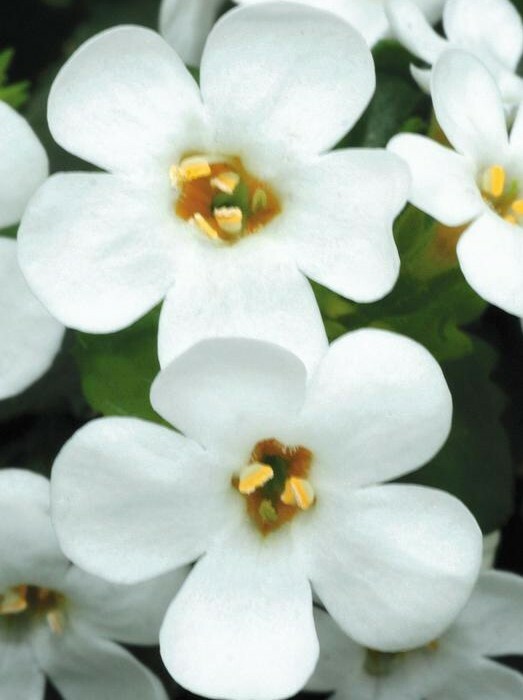 Superb branching, trailing habit with noticeably large bright white blooms and short crop time. Excellent in hanging baskets and mixed combinations. Grows 8-12 inches with 8-12 inch spread. Full sun. 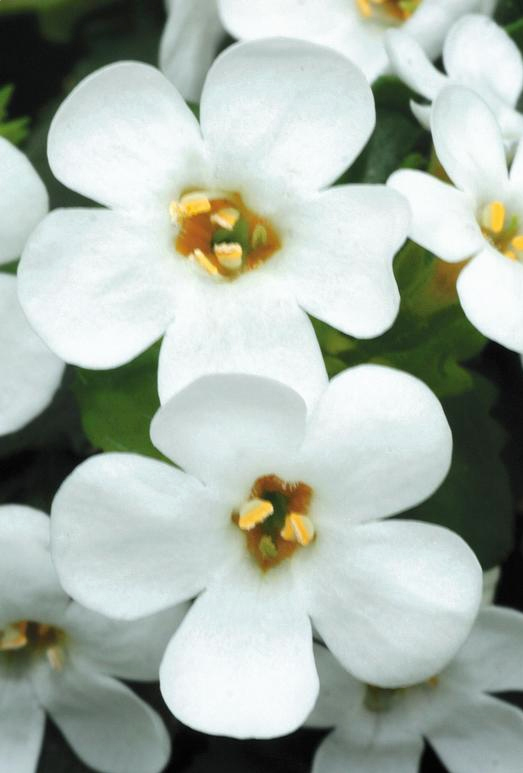 Be the first to review “Bacopa ‘Big Falls™ Big White’” Click here to cancel reply.